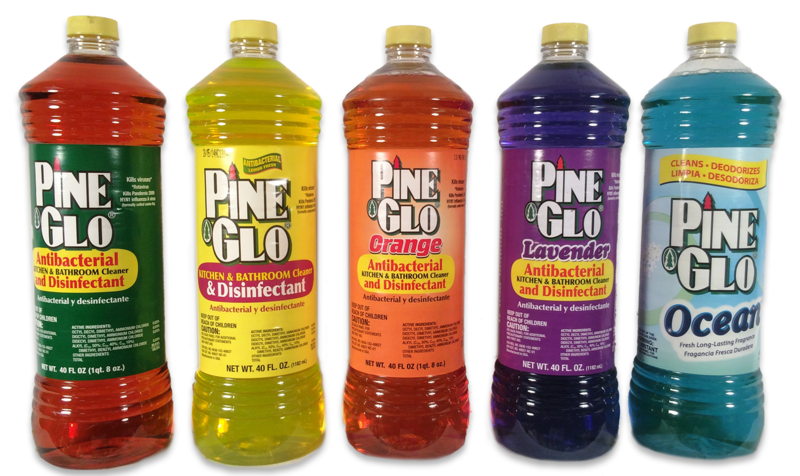 Pine Glo is an All Purpose DISINFECTING Cleaner that can be used to clean hard nonporous surfaces throughout the entire household. 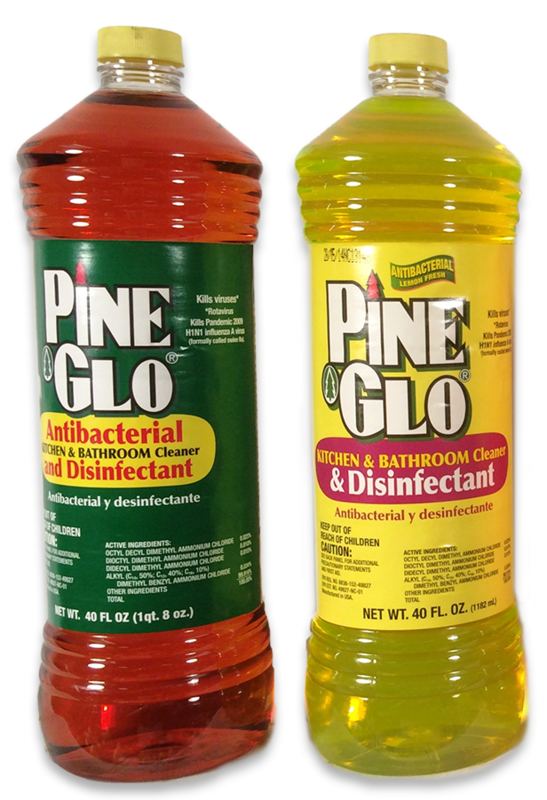 Pine Glo is a Federal EPA registered Disinfectanting cleaner. This means that the product is proven to kill germs and viruses. Also, Every time we make Pine Glo , it has to meet very rigorous production quality testing in every batch with a very low tolerance for ingredient variation. This means that the quality of Pine Glo will not change from production batch to production batch. 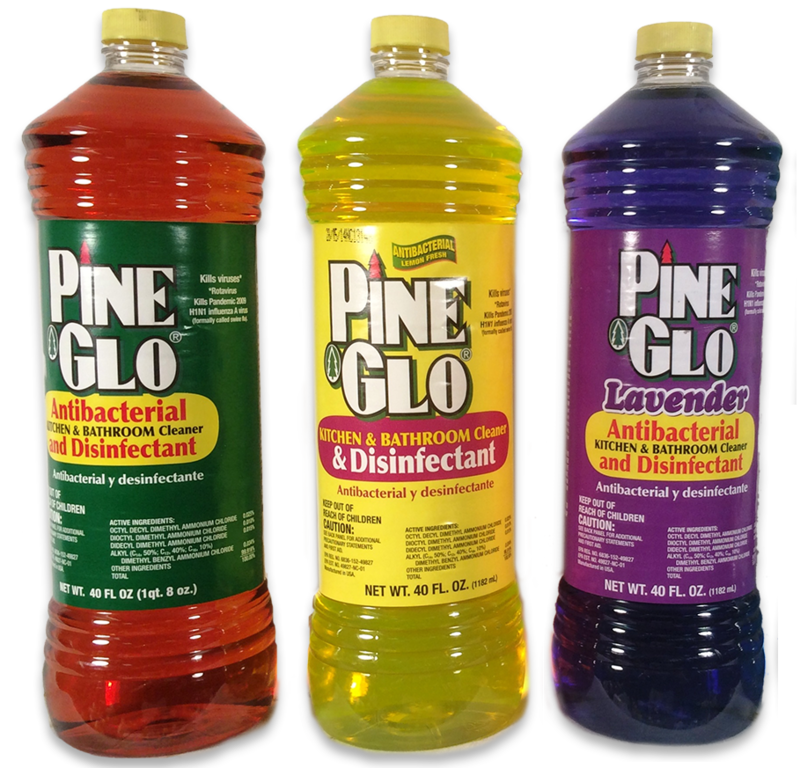 The Disinfectant claims on the our label is an extra level of guarantee to our customers that Pine Glo is a highly effective, consistently made, and high quality product.